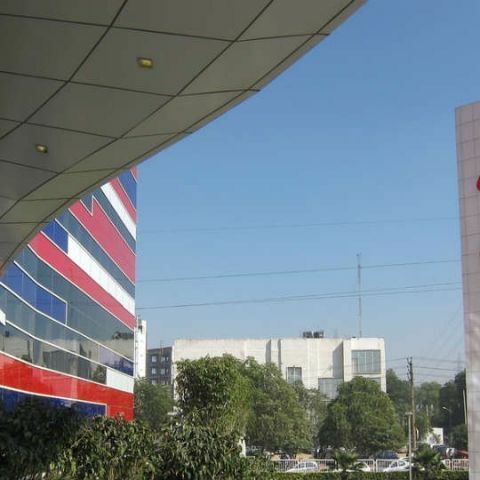 Bharti Airtel, India's largest telecom operator has agreed to acquire Telenor's India operations. The deal will help Airtel expand its footprint by 44 million customers and add 700 new employees in the process. As part of this agreement, Airtel gets Telenor India's spectrum, licenses and operations. The move comes on the back of a speculation that Vodafone and Idea Cellular are formulating a plan to merge their operations. Since the entry of Reliance Jio, the telecom market has turned extremely competitive. The free plans offered by Reliance Jio have been adopted by over 100 million customers, and has forced other operators to cut rates. "We believe today’s agreement is in the best interest of our customers, employees and Telenor Group. Finding a long term solution to our India business has been a priority for us, and we are pleased with our agreement with Airtel. The decision to exit India has not been taken lightly," said Sigve Brekke, Chief Executive Officer of Telenor Group. "The agreement underlines our commitment to lead India’s digital revolution by offering world-class and affordable telecom services through a robust spectrum portfolio spread across multiple bands. On completion, the proposed acquisition will undergo seamless integration, both on the customer as well as the network side, and further strengthen our market position considerably in several key circles. The customers of Telenor India will be able to enjoy India’s widest and fastest voice & data network, and a range of Airtel’s world-class products and services," added Gopal Vittal, Managing Director and CEO (India and South Asia), Bharti Airtel. Telenor India currently operates in Andhra Pradesh, Bihar, Jharkhand, Gujarat, Maharashtra, UP East and UP West telecom circles. Back in 2012, the company was ordered by the Supreme Court to surrender its licenses in 22 other circles. Since that order, Telenor India could never expand its India operations. Airtel or Telenor India have not yet disclosed the value of this merger but it definitely strengthens the former to take on Reliance Jio. The company has been competing with Reliance Jio on point of interconnect issue for some time now. laptop for an engineering student which brand?